Ariana Wehr as Amy March with tenor Jonas Hacker as Laurie in Annapolis Opera's 2017 production of Little Women. Ariana Wehr are Zerlina with Baritone Michael Adams as Don Giovanni in Washington National Opera's 2017 Don Giovanni. Photo: Scott Suchman for WNO. 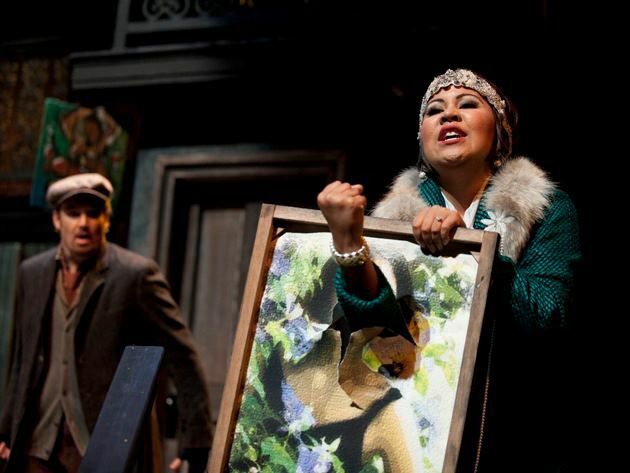 Ariana Wehr (Susanna) with Raquel Gonzalez (Contessa Almaviva) in Washington National Opera's 2016 Emerging Artist Production of Le Nozze di Figaro. Photo Credit: Scott Suchman. Ariana Wehr (Susanna) with Andrew Bogard (Figaro) in Washington National Opera's 2016 Emerging Artist Performance of Le Nozze di Figaro. Photo Credit: Scott Suchman. Ariana Wehr (Barbarina) with Ryan McKinny (Figaro) and Elizabeth Bishop (Marcellina) in Washington National Opera's 2016 production of Le Nozze di Figaro. 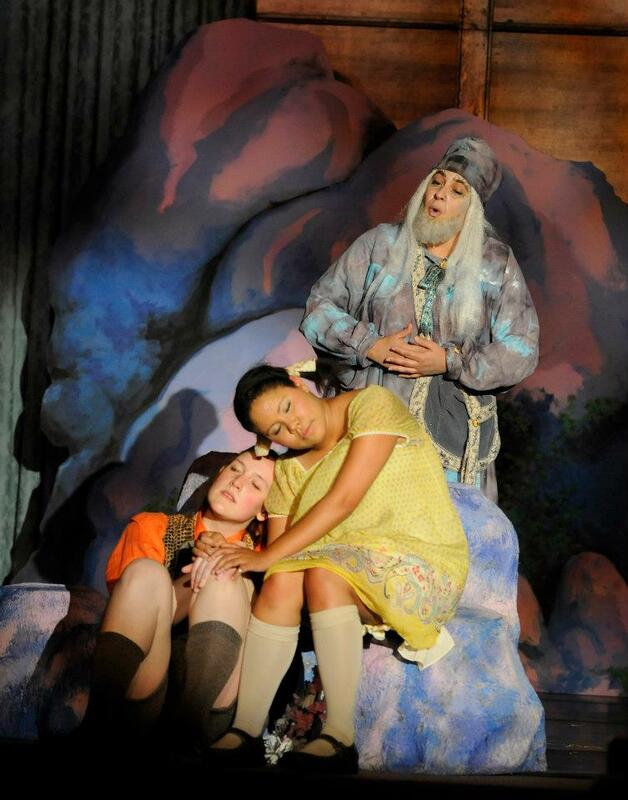 Ariana Wehr as Gretel with Kerriann Otano as The Witch in Washington National Opera's 2015 production of Hansel and Gretel. Photo Credit: Scott Suchman. 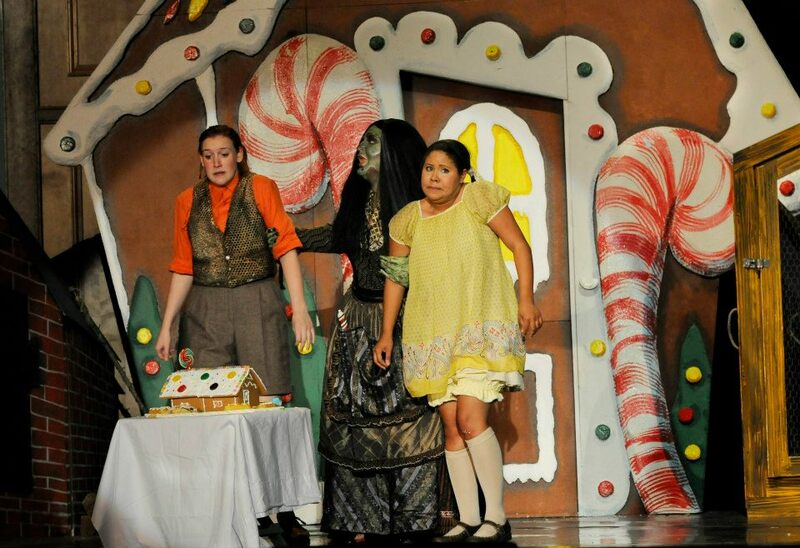 Ariana Wehr as Gretel with Aleksandra Romano as Hansel in Washington National Opera's production of Hansel and Gretel. Photo Credit: Scott Suchman. Ariana Wehr Kahua in the World Premiere of Better Gods at Washington National Opera with Rexford Tester as Lorrin Thurston, Timothy J. Bruno as Judge Judd, Daryl Freedman as Queen Liliuokalani, and Hunter Enoch as James Miller. 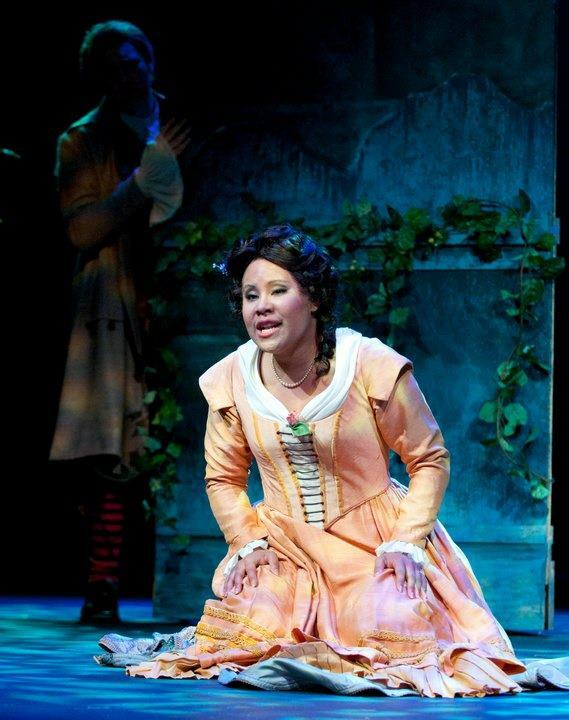 Photo Credit: Scott Suchman for WNO. 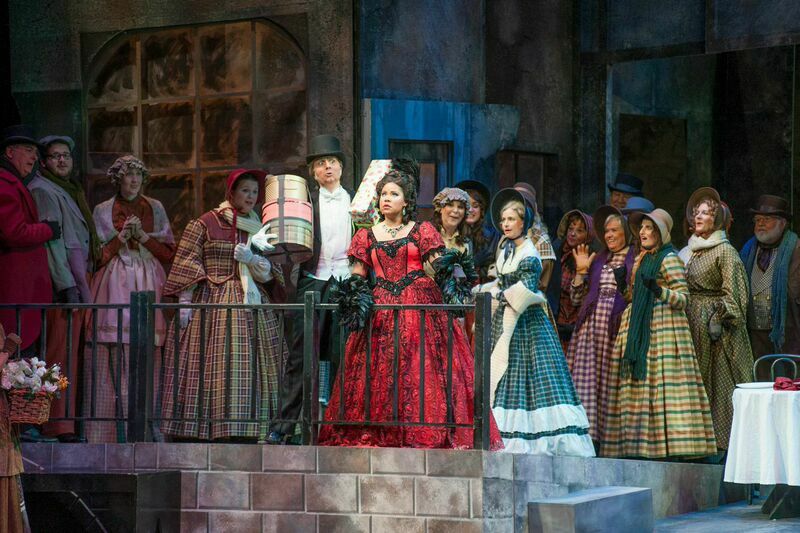 Ariana Wehr as Frasquita with Michael Todd Simpson as Escamillo and Aleksandra Romano as Mercedes in Washington National Opera's 2015 production of Carmen. Photo Credit: Scott Suchman. 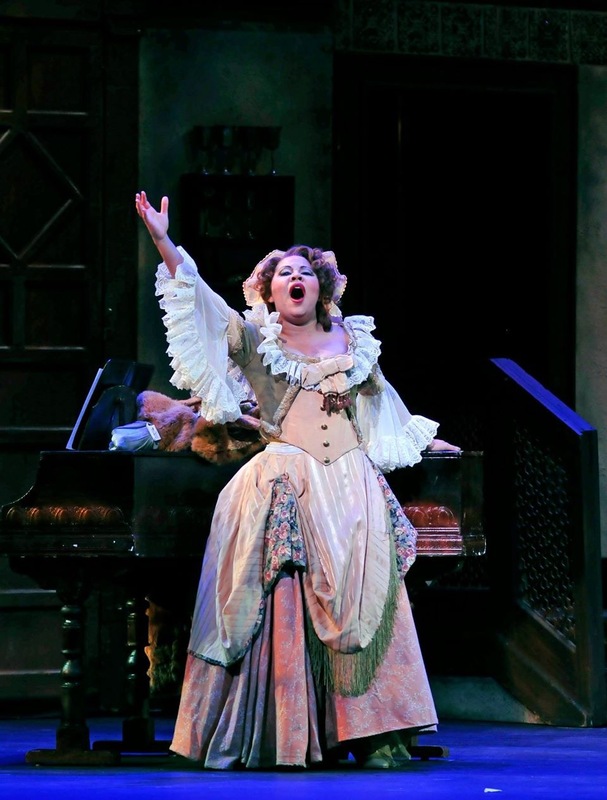 Production photos of Nashville Opera's Il Barbiere di Siviglia (Berta). Photos by Reed Hummel. Melisande in Impressions de Pelleas. 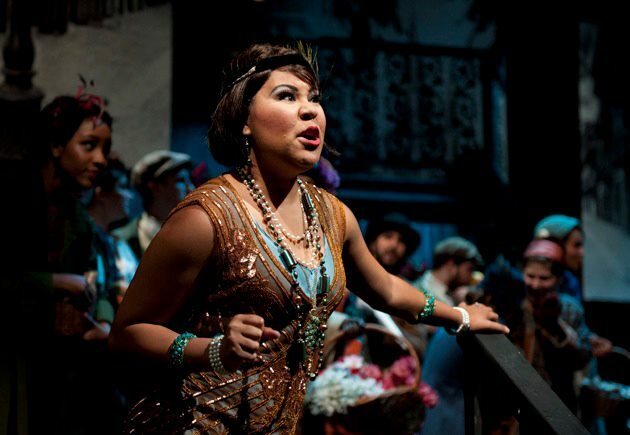 LSU Opera 2013. Production Photos from Le Nozze di Figaro, Hansel and Gretel, La Boheme, The New Moon, and Impressions de Pelleas. Marianne in The New Moon. 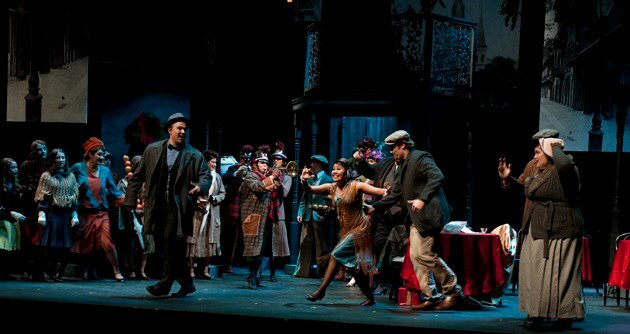 LSU Opera 2012.